The project was funded by the Pew Center for Arts & Heritage. 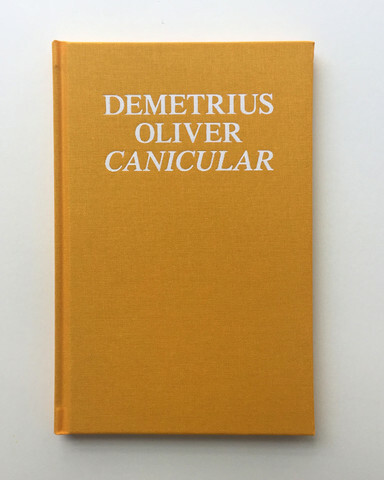 Publication of Demetrius Oliver: Canicular was supported by The Pew Center for Arts & Heritage and the National Endowment for the Arts. 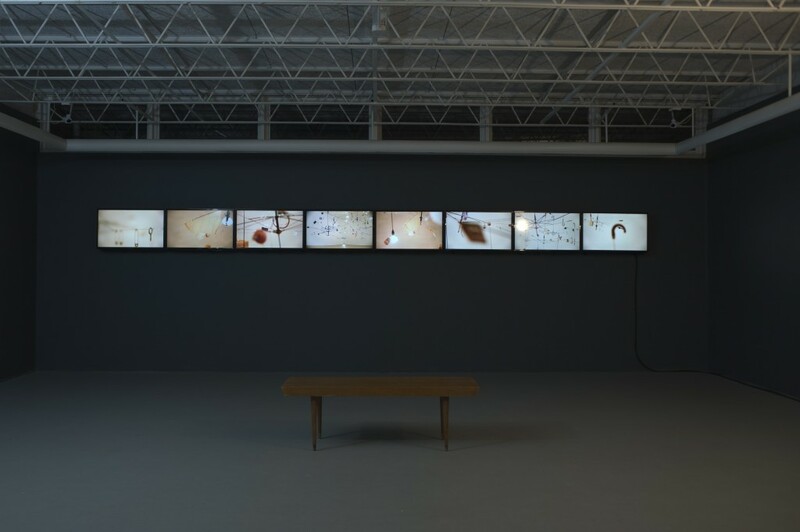 Canicular was an innovative exhibition of newly commissioned works by Demetrius Oliver, which completely transformed The Print Center’s spaces and organizational functions. 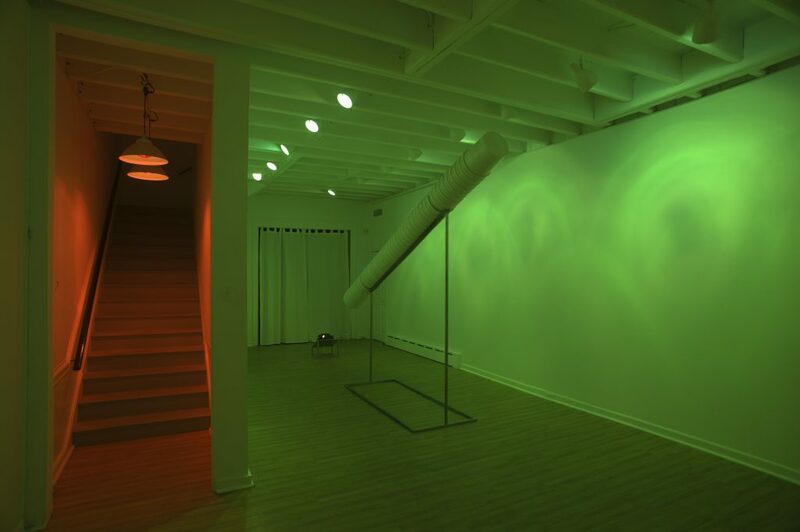 Oliver converted the gallery spaces into an observatory which was open for one hour each night coinciding with the rising of Sirius, the brightest star in the night sky, which was visible in a live telescope projection. 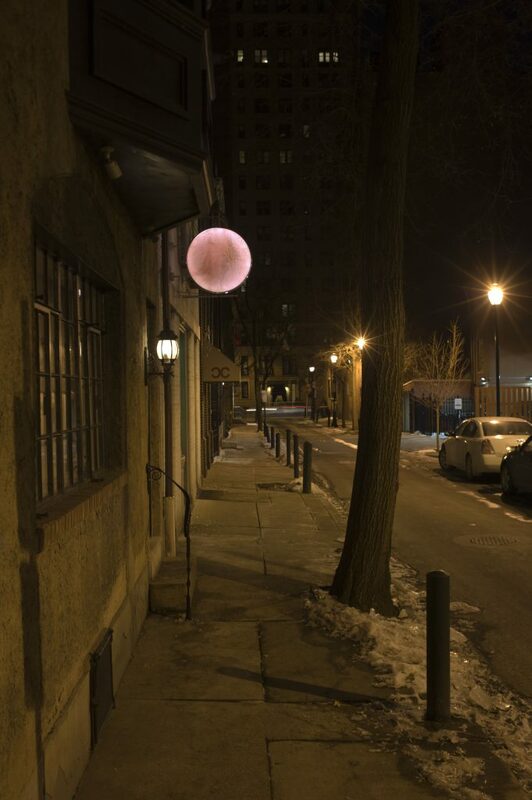 The Print Center’s gallery spaces were not open during regular hours but only during that hour, when weather permitted – the sky had to be clear to see the stars! in this video by Greenhouse Media. Texts by John Caperton, Jensen Bryan Curator, The Print Center; Derrick Pitts, Chief Astronomer, Franklin Institute; and Michelle White, Curator, The Menil Collection. 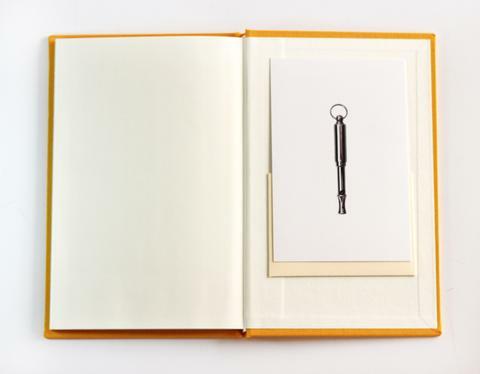 The meticulously crafted book recalls antique guidebooks and was designed by Jeff Ramsey in close conversation with Oliver. 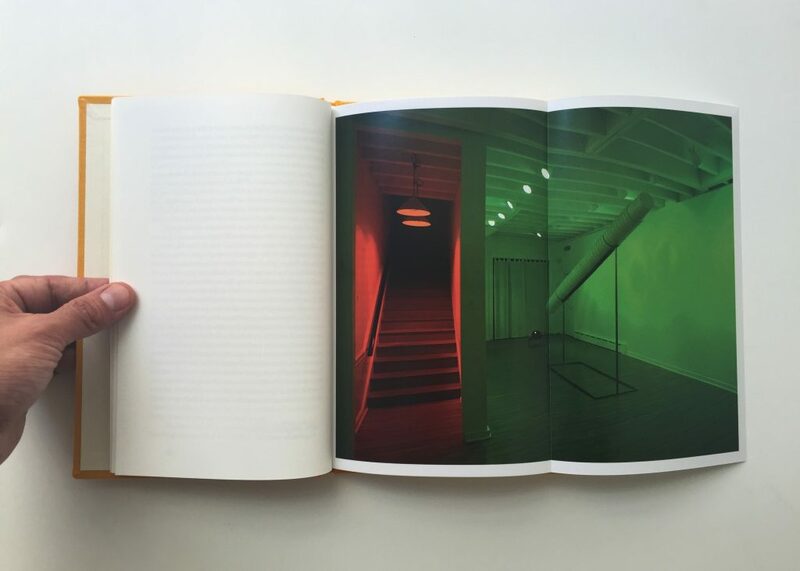 Each book includes a print edition by Oliver.